When we become more experienced with a passion, we often forget what it was at the beginning of our journey. That first dive during training for many of us was an eye-opener. After we finished our skills, we had a chance to look, around maybe even swim around a little. 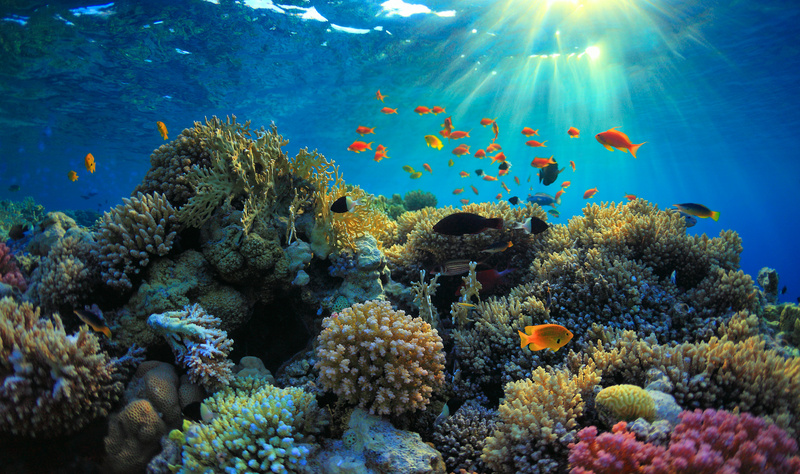 If you were lucky enough to have that dive on a coral reef, you may have felt like you were diving in an aquarium. After we became certified, we looked forward to additional adventures. Our more experienced dive buddies, dive master and the ever-present instructors are all telling of the merits of becoming an advanced diver. Soon, we start feeling we are missing out on the best diving and become an advanced diver. Thirty meters here I come.  Maybe a little deeper is better, so let’s add a deep diver course. To many divers who are advanced divers, the draw to going deep seems very strong. More times than I can count, I have seen divers select a dive site based primarily on it was the deepest. A dive to 30 meters is more attractive than a dive to 10 meters. I also sometimes see that divers who dive deep seem to look down on those that are limited to shallow dives. I am glad that I am a deep diver, some of my most interesting dives have been between 30 and 40 meters. However, for myself, the depth itself is not the draw. Often, a shallow dive is more attractive than a deep dive. I am a shallow diver, not a shallow person. I am sure we all have seen the t-shirts with the phrase “Diver’s do it deeper” or something similar. Well, a few weeks ago, I saw a dry bag that had a different saying embroider on it. It said: “I Am A Shallow Diver, Not A Shallow Person”. Of course, I had to ask about it. The diver told me that he been certified for over 30 years and while he no longer kept a log book, he has well over a thousand dives. When he started diving, he had many shallow dive sites nearby and had no need for training for deeper dives. 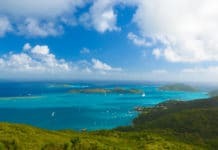 As he started to travel to different areas, he found dive sites to keep him interested in less than 20 meters of water. He was very comfortable diving shallow and never felt that he was missing out on anything. His most frequent dive buddy did have an advanced open water diver certification but he too enjoyed the shallow dives. The dive master pointed out that they dove with computers but set a maximum bottom time of 80 minutes a dive and were doing three dives a day. Most of the dive sites were 10 meters but some had sections that were just 5 meters. That was four hours underwater a day, and they had been diving 5 of the past 6 days. We spent a couple of hours talking about diving, mostly about some of the best shallow dive sites they had experienced. It is more frugal to dive shallow. Let’s say your dive cost you $45. If you dive to 35 meters, your dive may only last about 30 minutes. You need to watch your bottom time so you do not exceed your No Decompression Limit and start for the surface with sufficient air to ascend at a safe rate and do a safety stop. Monetarily your dive is costing you $1.50 a minute. Let’s compare that to a dive to 10 meters. 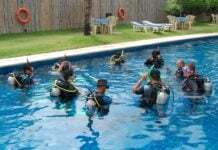 You can easily stay longer than an hour, however, in my experience, most dive centers limit a dive to 60 minutes. At 10 meters, your dive is costing you $.75 a minute. Twice the bang for your buck as the saying goes. Better lighting on shallow dives. Here we are talking about both quality and quantity of the light. As light travels underwater, colors are filtered out. Even at 3 meters depth, we are losing color with red being almost gone. The human brain, but not our cameras, can put some of that red back in so we may not notice the difference say at 10 meters. At 30 meters, all of the colors are gone. Everything is in shades of gray or maybe shades of greenish gray. The filtering of the colors is also filtering the intensity of the light. A dive at 10 meters may be bright and clear, while down the slope to 30 meters may be a bit dark. Photography at any depth really needs a strobe, but the natural light in shallow water helps maintain a more balanced lite image. Water temperature might be different. Generally, this is not a big issue. As we go deeper we do lose some temperature, still, it is generally just a degree or so every 10 meters. However, there is the possibility of hitting a thermocline. They can be a noticeable difference. Shallow reefs generally have a higher biomass. Biomass is defined as the volume of organisms per unit volume of habitat. In real words, they have more marine life. 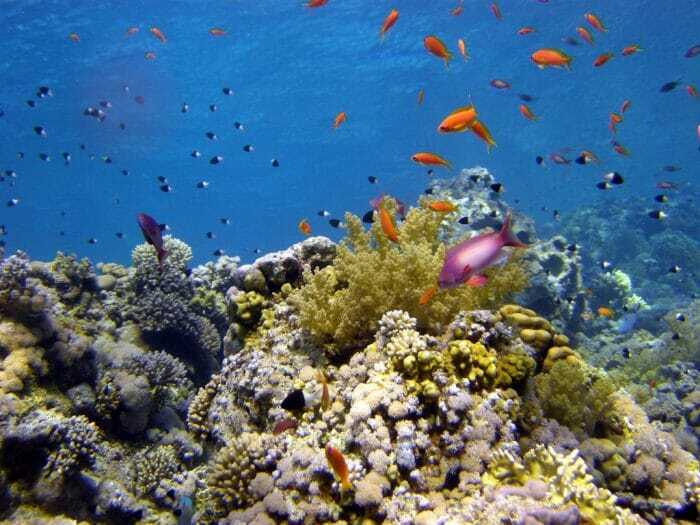 Reefs between 10 and 20 meters generally have more life and a greater variety of it then found on deeper reefs. There are exceptions to this, such as Darwin and Wolf Islands in the Galapagos, but very few. According to the Coral Reef Alliance, corals grow poorly below 60–90 feet (18–27 meters). Less risk of Decompression Sickness. While DCS can happen on any dive, it is rare for it to happen on a single tank dive in 10 to 18 meters of water. Air consumption will likely be an issue before approaching the NDL. More house reefs. Many dive centers have house reefs. These are shallow reefs that are generally shore dives in front of the resort. Many times the resort will offer unlimited diving on these shallow reefs. You could also say that shore diving in itself has more opportunities as shallow dives, however, there are many places where deep dives can be done from the shore. If you are a diver that always goes for the deepest dive, maybe you should think shallow on your next dive trip.